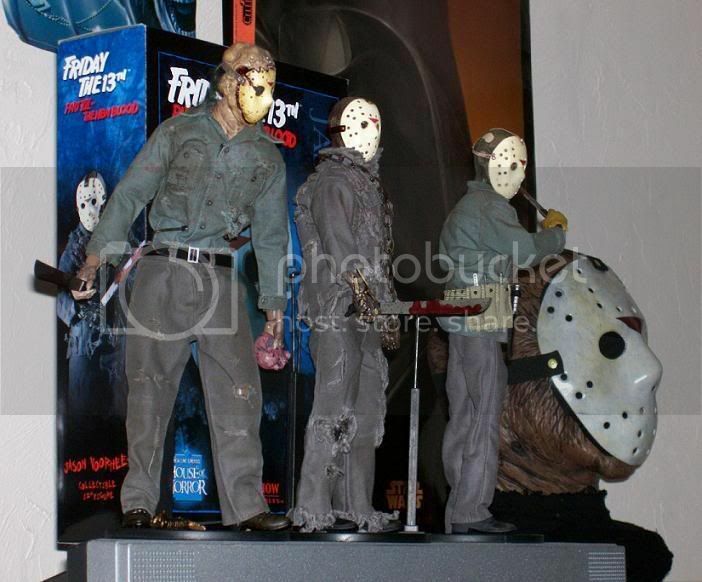 Friday the 13th DAY 6: JASON LIVES Collectibles Anyone??? 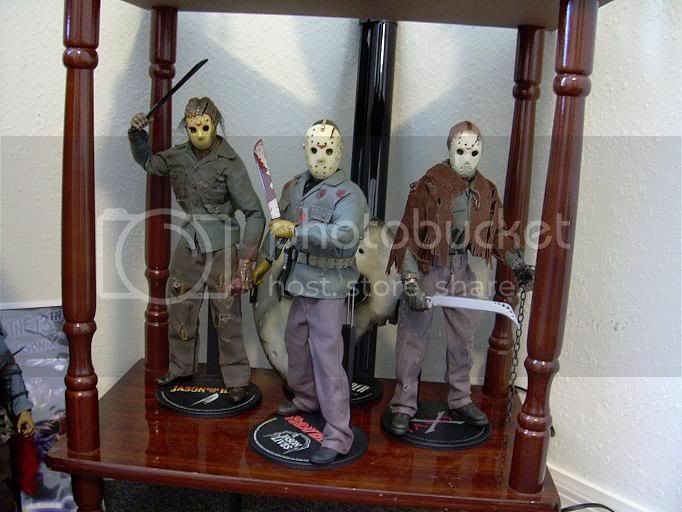 nce it's Day 6 of our countdown to Friday the 13th I thought I'd throw up some cool Part 6: Jason Lives Collectibles. Need I say more?????? Capnvlad from the Fright Stuff forums Jason Lives costume. Joel, thanks to creat this topic dude! 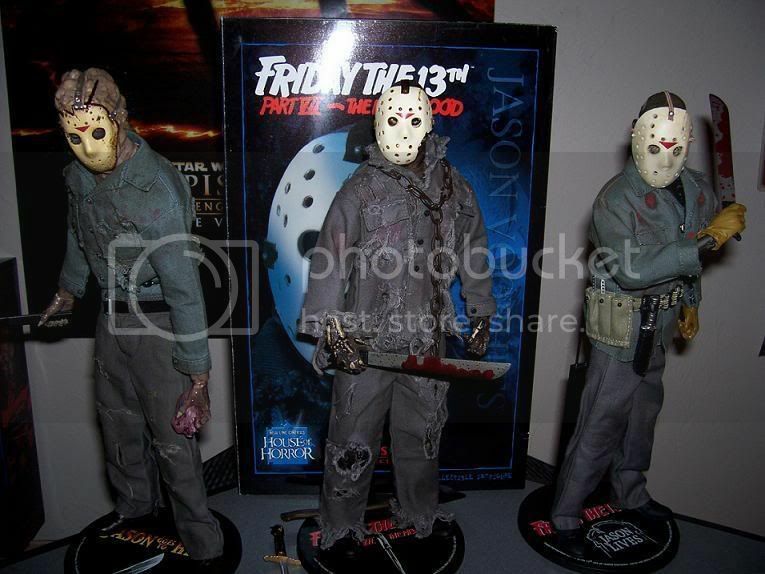 You know how much I love F13th stuff. Unfortunately I have nothing from F13th P6, sorry...And I want to say that this first bust you posted is killer! I have never saw it. Heck yeah, great post Joel! Jason Lives is one of my favorite parts of the series, it's nice to see Jason so unstoppable and I love the beginning of the film. 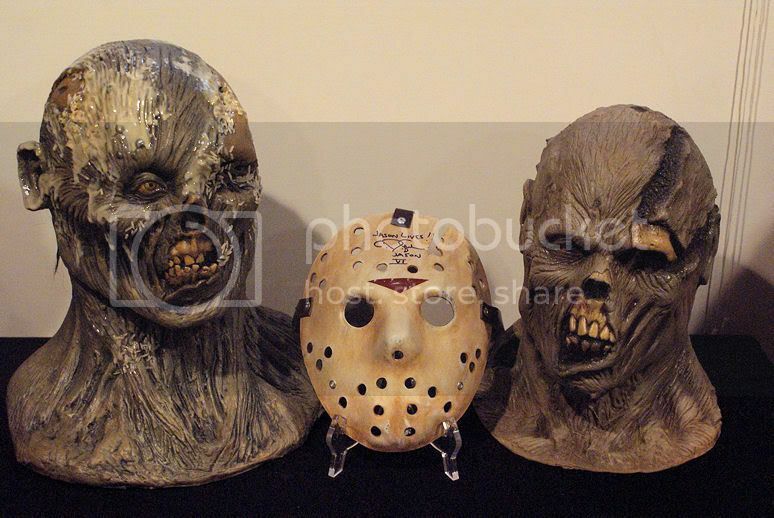 Here's my Maggothead mask and hock. That is extremely Cool . . .I'm envious!!!!!!!!!!!! 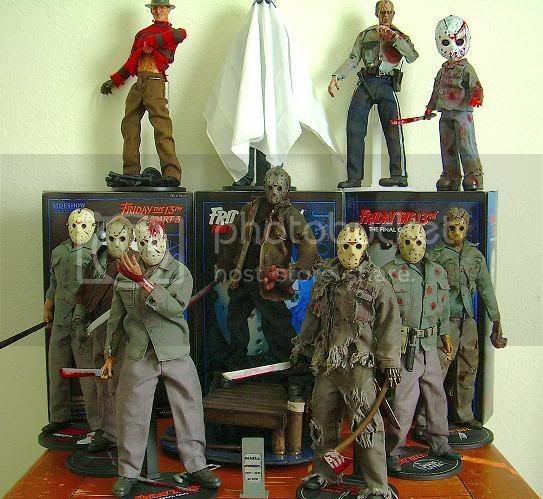 I thought if somebody on here would have a Lubatti (I did some reading on him while I was creating thread) it would be you Lee, you are a true collector to have a with and without maggots LOL. Can you tell which is the real one? ?